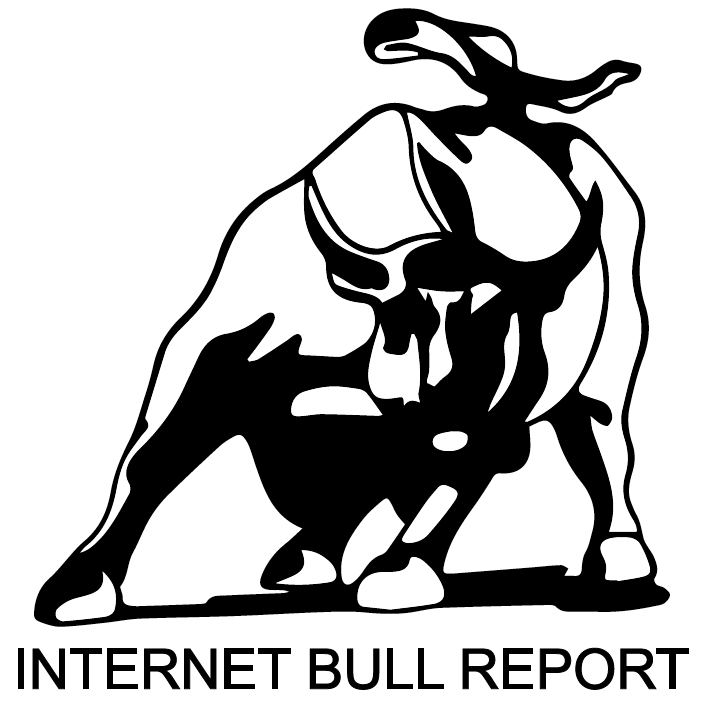 Welcome to the 46th edition of The Weekly Bull Report. Turkish local elections. What will happen? Venezuela crisis: Guaidó banned from office for 15 years. Brexit: Theresa May ponders fourth bid to pass deal. Ukraine election: Why comic Zelenskiy is real threat to Poroshenko. Zuzana Caputova becomes Slovakia‘s first female president. How gender and racial biases are hurting economics. Nostalgia is not enough: Why consumers abandon legacy brands. What’s really driving disruption (it’s not technology). Read here. A clever new strategy for treating cancer, thanks to Darwin. World’s biggest T. rex discovered. Look here. Extending human longevity with regenerative medicine. Tom Brokaw is medical marijuana’s newest fan for cancer pain relief. The battle to legalize cannabis in Spain. Read more here. Investing in China: All bets are off. Read about it here. Factoid: The S&P 500’s 12.3% gain so far for the first quarter is its best quarterly gain in nearly a decade and its best start to the year since 1998. Airbnb’s listing could come as soon as June of this year. He was once a macro God. Hedge fund legend Alan Howard mounts a comeback.💰Majority of bitcoin trading is a hoax, new study finds. Fact: Did you know that it is physically impossible for you to lick your elbow. Almost everyone reading this will try to lick their elbow. On this day in history: March 31, 1889 the Eiffel Tower officially opens in Paris. Built for the Exposition Universelle, at 300m high it retains the record for the tallest man made structure for 41 years. Timelapse of the future. ⏱ – Very cool – watch it here. This book offers a new plan for health that focuses on how to nourish your microbiota, including recipes and a menu plan. Caring for our gut microbes may be the most important health choice we can make. These adorable videos are scientifically proven to make you happy. Get FREE tickets using the code IBR19!